Veryfi empowers you and your employees with mobile and web tools to collect financial document (receipts, bills & invoices) in real-time. Here’s a number of supported methods. Take a photo of your financial document (receipts, bills & invoices) using Veryfi mobile app (pictured). Within Veryfi app, access the “Collect” footer option. Then put a picture under the camera and snap away. 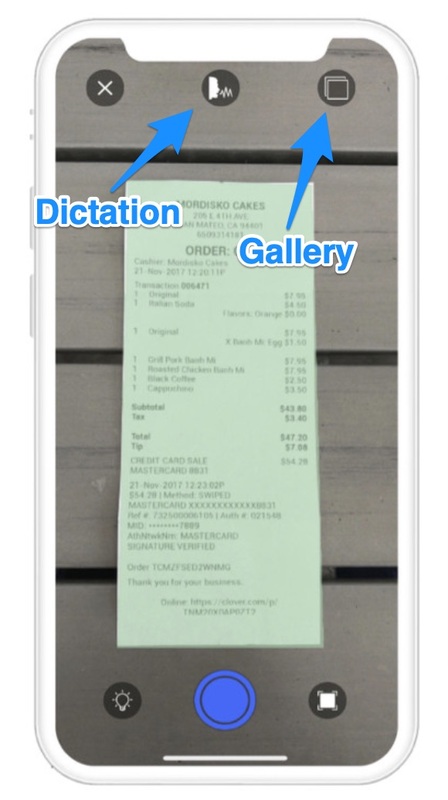 Veryfi mobile app uses our home grown receipt detection and machine learning models to identify your document, crop it and prepare it for upload to the Veryfi cloud. And yes you can hold the receipt in your hand and the result will always be JUST the receipt. You hand and all background noise is automatically removed. Read More on collection using Veryfi camera app. Pro tip: Check out our best practices for how to achieve perfect receipt capture quality. Forward you e-receipts to the app. Using the email address assigned to you when you registered, simply forward your emails there. Within minutes they will appear transcribed on your mobile device. Get your Veryfi email address from the Veryfi Web App located here: https://hub.veryfi.com/me/ (you must be logged into Veryfi Hub). Note: every user will have their own custom @veryfi.cc email address. 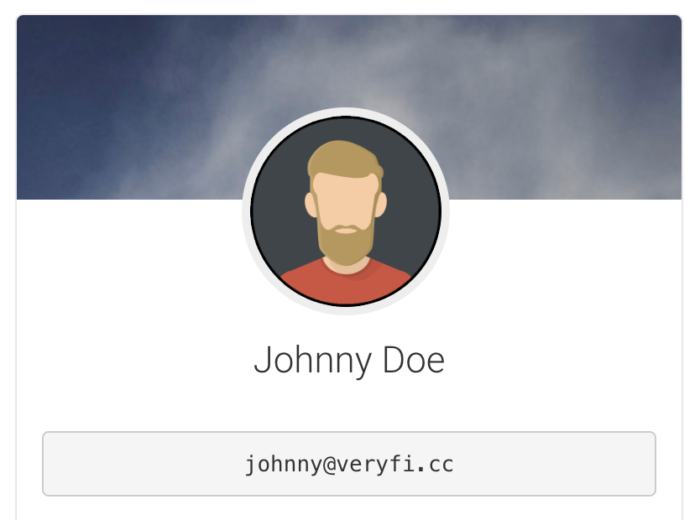 Read more on getting your own limited Veryfi email address to collect documents via email. Have photos of your receipts stored in your cloud storage provider like Dropbox, Box, Google Drive or OneDrive? Interested in having those receipts appear in Veryfi? We call it “Reverse Cloud Sync”. Our automated robots pull your Receipt photos and documents out of those Cloud providers and push them directly into Veryfi mobile app. Think of this like the opposite to our Connected Apps where we push data out to those cloud storage providers. 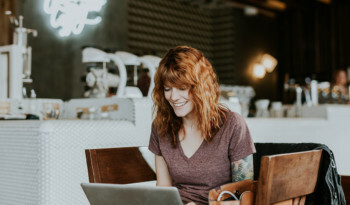 How: Just drop or move your receipts (png, jpg, pdf, html, txt or docx format) into /Upload/ folder inside your Connected App folder (usually called: Veryfi Documents) and every 3 hours our robot will move them to your Veryfi mobile app. It’s that simple. If you don’t have a receipt to go with your expense you can still record it. Simply dictate or type the place, total and other relevant information to the transaction. Veryfi will convert this entry and generate a stub receipt. 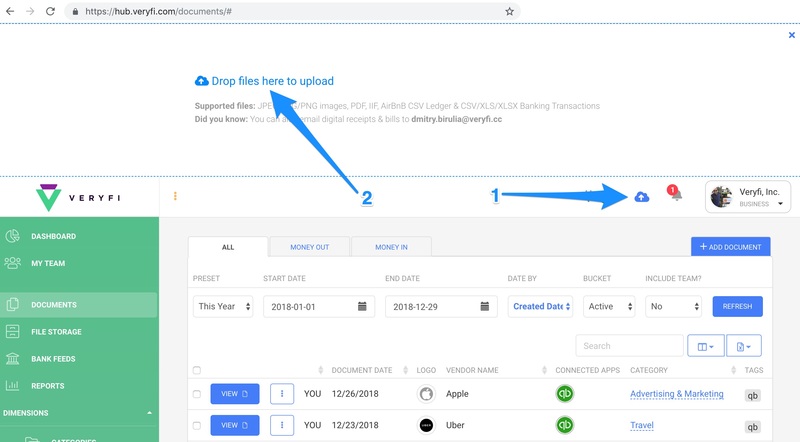 If you have existing financial documents (receipts, bills & invoices) stored as pictured and want to get them into Veryfi then use the pictured Gallery option during Collection. Once logged into Veryfi Hub click on the upload button at the top and you can drag and drop your receipts and invoices right into the drop area. All the documents will be processed in under 10 seconds. Glance at your expenses & collect receipts on-the-go. See instantly expense receipts incurred today, yesterday, this week, last week, this month or last month. Apple Watch gives you a faster complete picture of your expenses because the content is right there. There is no need to pull the phone out or navigate. Veryfi on Watch shows you what’s more important every time. Just raise your wrist and swipe. It’s that easy. 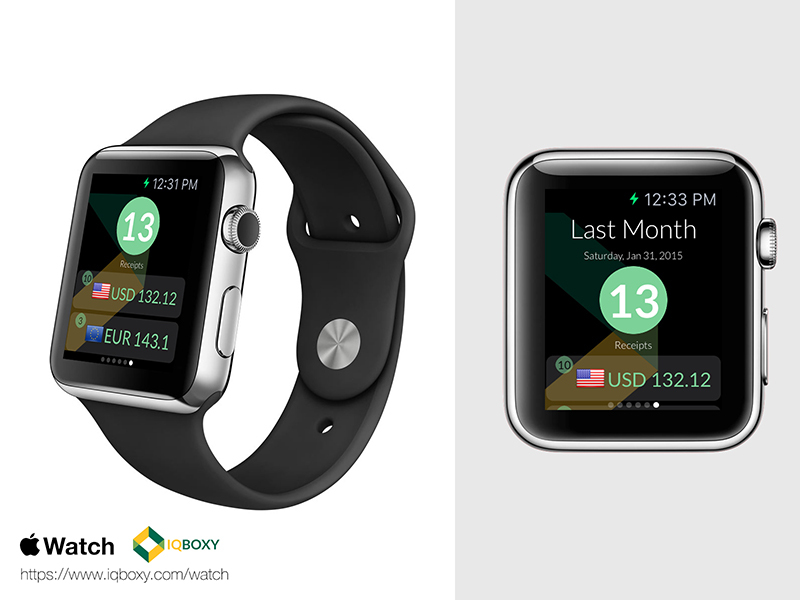 Learn more about Receipts Watch by Veryfi.